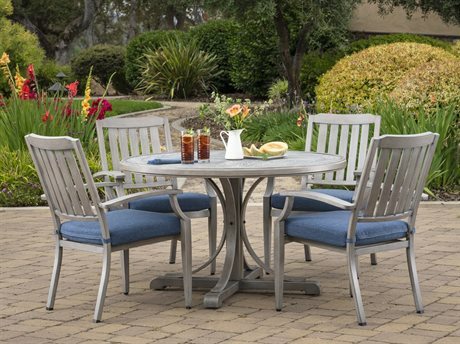 From dining to lounge essentials, Foremost Outdoor Furniture offers commercial-quality collections at a great value. The brand’s furniture products are created with a customer-first mentality, that puts your needs above all else. The company is based, operated, and owned in the US, while Foremost Outdoor manufacturing operations are located in Asia. Having grown its reputation for excellence and consistency in a range of countries around the world, the company has truly distinguished itself as a leading global brand. The company attributes its success to having solid business and production capacities at every touchpoint in the furniture-making process. From product conception and design to distribution and everything that comes in between, like marketing and production, the world-class company has built a solid team that allows it to offer its premium inventory at an unrivaled value. Looking to the future, the brand hopes to continue on its path of success, innovating and evolving while seeing positive growth and meeting all of the market’s needs. Support, quality, and a focus on logistics are the central tenets that have and will continue to guide the Foremost Outdoor Home Division’s decision making and growth. 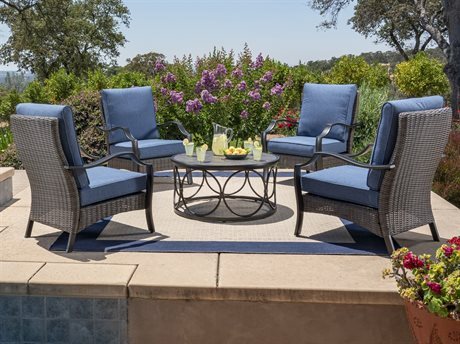 A great outdoor space starts with well-crafted and stylish furniture. 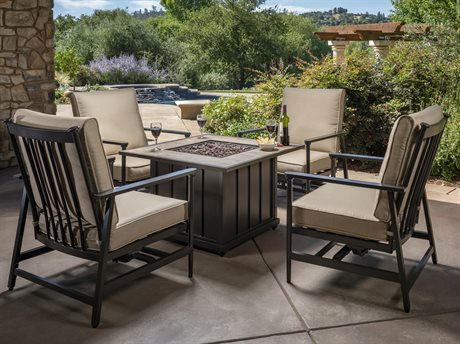 The luxury offerings from Foremost’s Outdoor Division make for the perfect foundation for al fresco dining or lounge patio spaces. 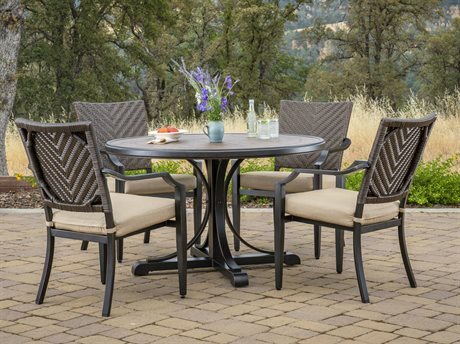 No matter the size or look of your deck, find tables, chairs, sofas, and everything else you need to bring the vision for your backyard to life. 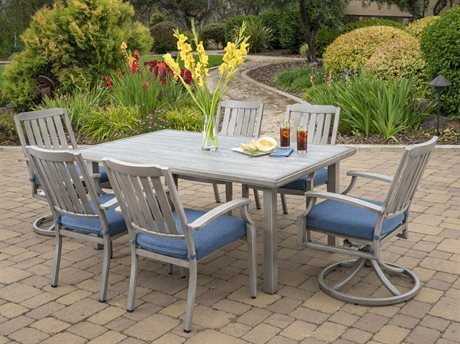 Foremost Outdoor bar tables and stools create a relaxed ambiance in any backyard, setting the scene for casual dining or a relaxed evening with friends and family. Dining tables and chairs include stationary dining chairs and swivel chairs for added versatility. Chaise lounges are the best solutions alongside a pool or on a sunny roof. 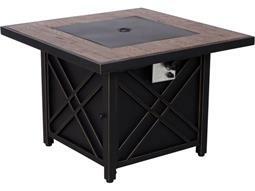 The brand has everything you need to create a welcoming gathering space with plenty of touches of comfort. Deep seating cushions invite relaxed lounging while coffee and end tables bring every element of an indoor living space to the open air. The brand also has umbrellas to protect from harmful sun rays and bases to hold your umbrella firmly in place in inclement weather. The Foremost Outdoor Home Division offers lounge and dining furniture essentials that are both versatile and classic. Products feature traditional motifs like wrought iron designs and classic silhouettes, while more modern motifs are integrated as well. 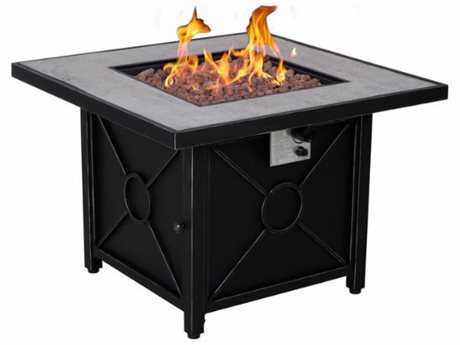 Choose from stunning Foremost cabinets and fire pits that showcase intricate carved designs, plus chairs and tables that have a more simple appearance. 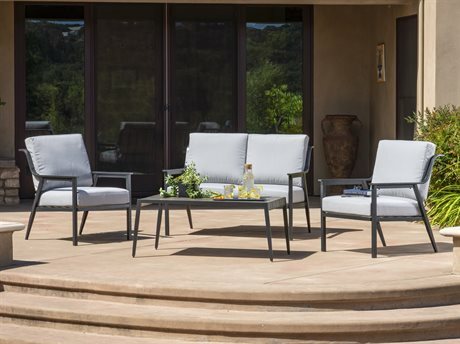 Both dining and lounge seating products have comfortable deep cushions that merge style with comfort, and are available in a range of colors and fabrics to achieve a custom final product. All Foremost Outdoor Home Division products are designed to be placed in an outdoor environment, and resist damage from snow, rain, and harmful UV rays.